In the effort to keep up with technology: e-Pals / Key Pals are also of interest. If you are under the age of 13 years, you must have mom or dad do this for you. It's the law! If you would an English-writing pen pal or e-Pal, I still would feel better if I knew that mom or dad approves of you doing this, so I'm going to require that you talk it over with them first. 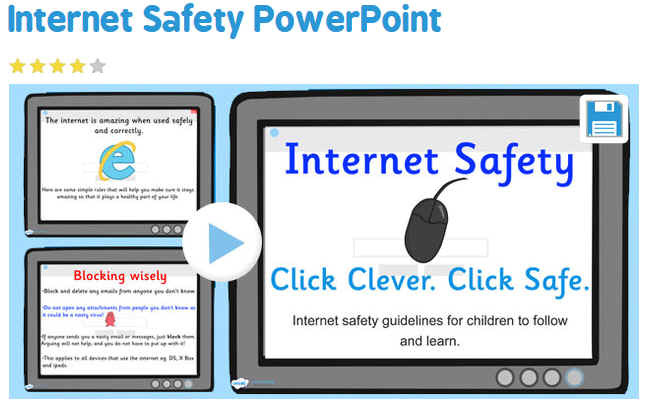 Please discuss internet safety with mom and/or dad before proceeding. I personally recommend that you NEVER use your real name when you are online. I've had my identity stolen online, and it is not fun; believe me! So, I suggest you use a "pen name" or "nom de plum". If you would like to have a pen pal or e-Pal for your child, please contact me directly and specify age or grade-level, and gender of your child. I will do my best to match your child with like grade-level and gender. Or, you may post your desires on the corkboard below. I'm a teacher, like you. As a teacher who teaches letter-writing to primary-aged children, I would like to assist with class-to-class correspondence, across the world. And in so doing, I assist myself in finding pen pals for my pupils. If you are interested in having your class correspond with peers in another country, please contact me directly or post your desires below in the corkboard. With modern technology, the possibilities are seemingly endless. You could use I.C.T. class for students to make power points about themselves and/or their countries to share. You could to classroom-to-classroom Skype. Wow! How exciting! (1) NEVER use your real, full name online. First name is okay, but never use your last name, because people can steal your identity and do terrible things in your name. It is better to have a "username" that is not your real name, like a nick-name. It is also called a "pen name" or a "nom de plum". (2) NEVER give personal information online, such as: your real birthday, your real home address, your real phone number; at least not without mom or dad's permission. (3) NEVER post your e-mail address online (except as I have done above)! You will get spammed by 100's of e-mails, and some will be not so nice. If you want to share your e-mail address for the purposes of getting an e-Pal, you should send me a private e-mail. (4) NEVER post photos of yourself online, unless it safe (and parents will know if it is safe for you to do so). (5) When in doubt, ask mom or dad. - THE LAW says that if you are under 13, you have to ask mom or dad for permission before doing anything like this online. - LEON's RULE says that if you are under 18 you should get permission from your parents to use this service.